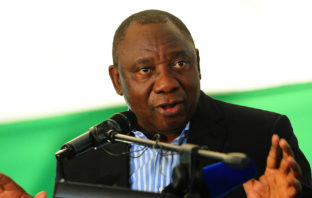 President Cyril Ramaphosa has said that government is moving with urgency to ensure radio frequency spectrum for broadband is allocated to telecommunications operators. 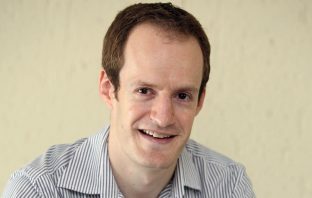 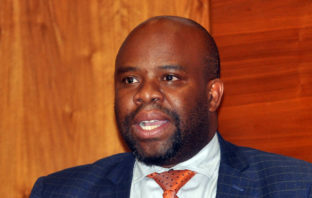 South African telecoms operators will have to jump through several tricky regulatory hoops – and roll out services in rural areas first – to get access to new radio frequency spectrum. 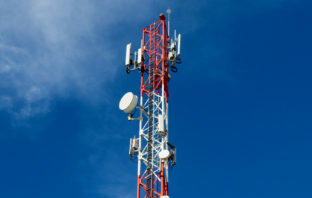 In a hugely significant development, government is poised to liberalise radio frequency spectrum in South Africa, allowing the free trading of spectrum assignments – subject to regulatory conditions. 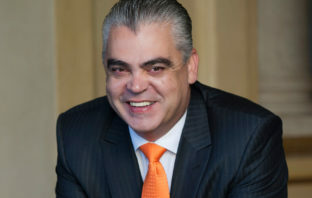 Cell C CEO Jose Dos Santos on Friday said communications regulator Icasa needs to make bolder decisions in its call termination regulations to assist smaller operators take on Vodacom and MTN. 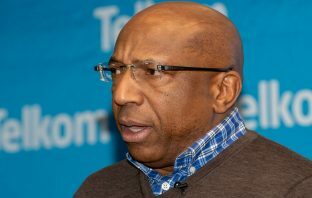 Telkom CEO Sipho Maseko has severely criticised communications regulator Icasa over proposed new call termination rates, saying they could lead to a jobs bloodbath at the company.